There are so many great stories to be told from the Class of 2017, and we'd like to share just a few of them here. 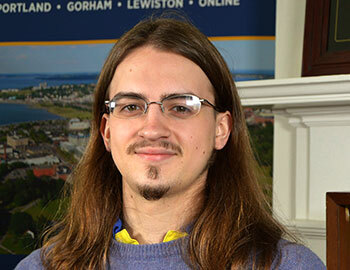 Watch as several of our featured graduating students share how they have made the most out of their time here at USM. They have achieved success by engaging in their classes, their campus and their surrounding communities. Congratulations to all members of the Class of 2017! To see a compilation video featuring all of our featured graduates, click here. 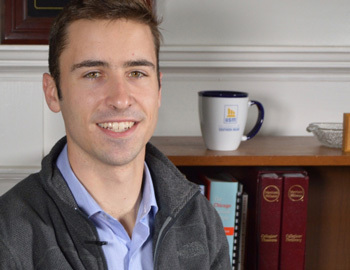 Luke Johnas joined an effort by USM's chapter of Engineers Without Borders that journeyed to Villa Nueva, Guatemala. During the week-long trip, Johnas and others installed five solar water heaters for an orphanage. More. 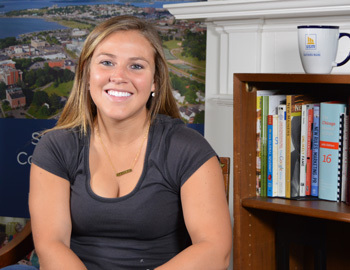 Lauren Lessard plans to continue her education to help athletes prepare for the U.S. Paralympic Games. More. 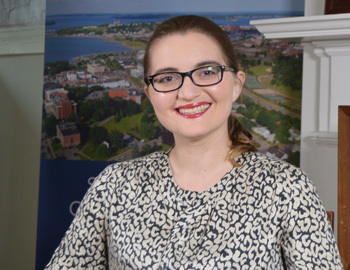 Through her work in the Safe Zone Project, Jessica Labbe has worked to educate and identify members of the USM community who are safe and supportive contacts for LGBTQ students, staff and faculty. More. 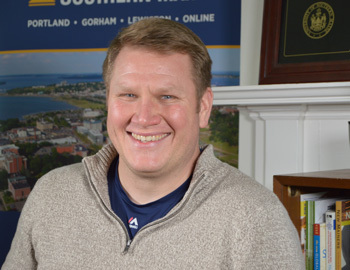 In 2016, Andrew Kiezulas helped create the Recovery Oriented Campus Center (ROCC) on USM's Portland Campus, which is building a community of students in recovery from substance use and other mental health conditions. More. Aaron Clarke aided USM Associate Professor and Resident Composer Dan Sonenberg in his opera, "The Summer King," which premiered April 29th in Pittsburgh. More. 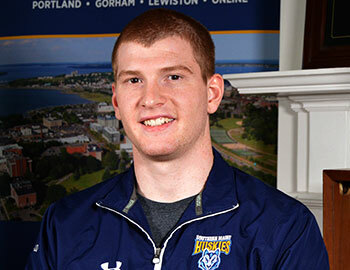 In March, Dan Del Gallo became the first national champion wrestler in USM history, winning his class at the 2017 NCAA Division III Wrestling National Championships. He is also a scholar, twice earning elite status from the NCAA as the student-athlete with the highest cumulative grades participating at his finals. More. 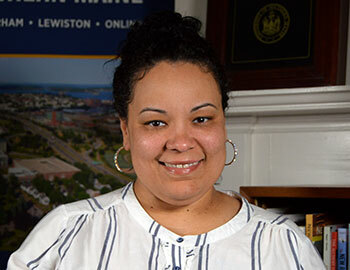 Even as her children attended college, Tonya Bailey-Curry worked toward her own degrees, graduating from Central Maine Community College before coming to USM. She earned her undergraduate degree in social work at USM's Lewiston-Auburn College before earning her Master of Social Work on the Portland Campus. More. 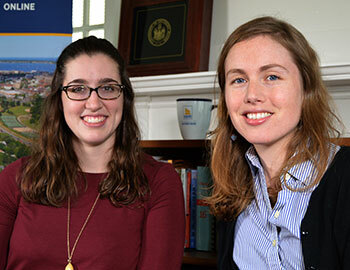 After attending schools elsewhere, friends Catie Peranzi and Hannah Ruhl will together earn their graduate degrees, each becoming a Master of Public Health. More. 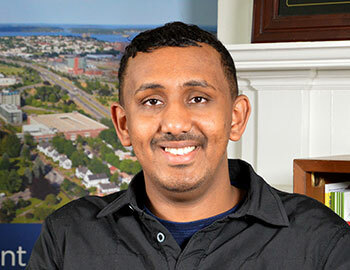 In his senior year, Abdalla Hassan was selected as the Disability Services Center's Undergraduate Social Work Intern. The former vice-president of the USM Multicultural Center, Hassan organized efforts in 2015 to help several USM students to attend the annual Care National Conference. More. Hannah Binger and Molly Stevens became friends in Kindergarten and continued together through elementary, middle and high school. 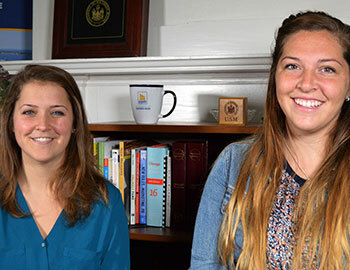 At USM, the duo studied side by side to earn Bachelor of Social Work degrees. More.